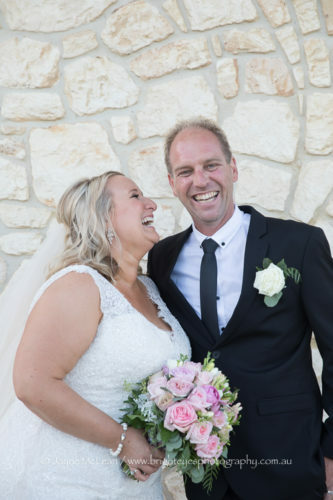 It’s obvious from spending time with Tiffany and Shane how much fun they have together – always smiling and laughing together. 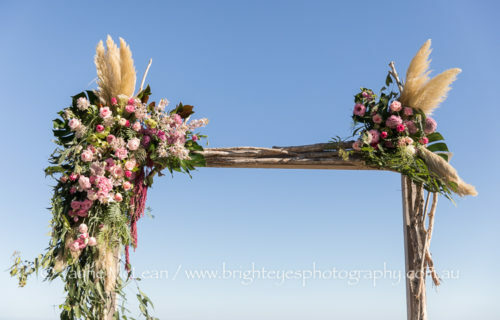 Their ceremony was stunning with such beautiful florals on the arbour. 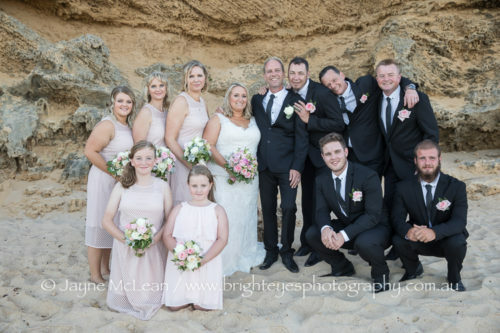 Kat Sillars was their amazing celebrant and Shane had prerecorded a song that his bride walked down the aisle too – which was super special! 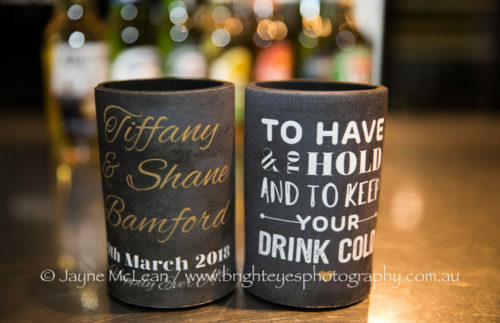 Audio on Slideshow by Shane Bamford (the talented groom) and is available on iTunes. 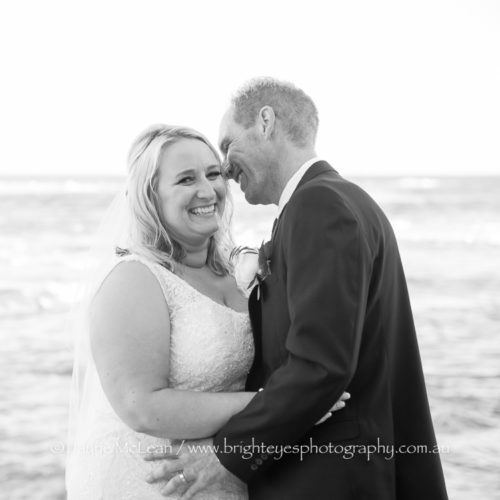 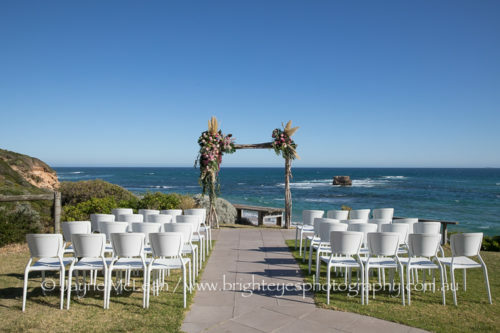 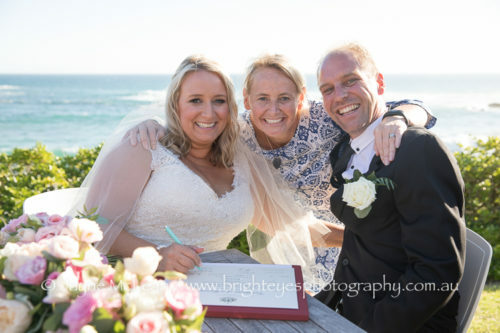 This entry was posted in Melbourne wedding photography, Mornington Peninsula Wedding Photographer, Mornington Peninsula Wedding Photography, sorrento wedding photography, Wedding Photography and tagged All Smiles Sorrento.